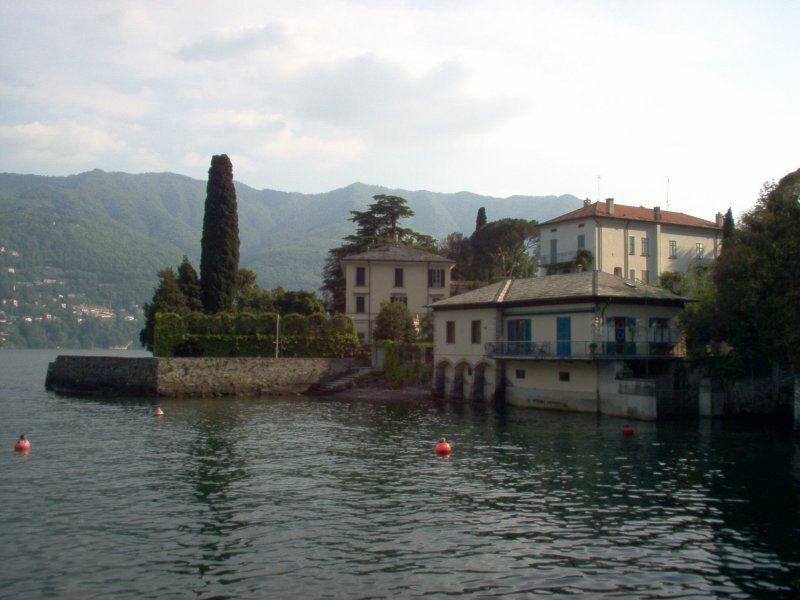 The Clooney effect, that’s how they called the 40% increase of american tourists who visited our Lake of Como this summer. 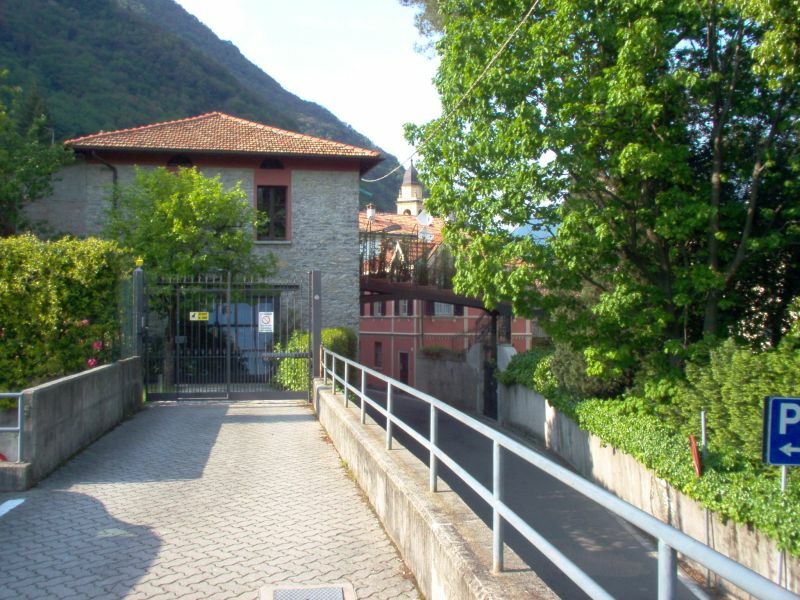 Villa Oleandra from the center of Laglio and the footbridge connecting the Villa to the upper section of Clooney’s estate. Back to my software… do you want a little-big anticipation about the incoming version 1.4 of Ecpc? FREE VIEWER, that’s all I can say! This entry was posted on October 7, 2004, 2:50 am and is filed under Como. You can follow any responses to this entry through RSS 2.0. You can leave a response, or trackback from your own site.